"I have been taking my pets to Litchfield Veterinary Hospital for years now and have enjoyed the best care for my animals provided by their kind, knowledgeable and caring staff of professionals. I wouldn't trust anyone else to care for our pets!" Chrissy S.
At Litchfield Veterinary Hospital we treat your pet as one of our own! At our animal hospital we place a strong emphasis on disease prevention to help your pet live a long, healthy life. No two pets are the same. 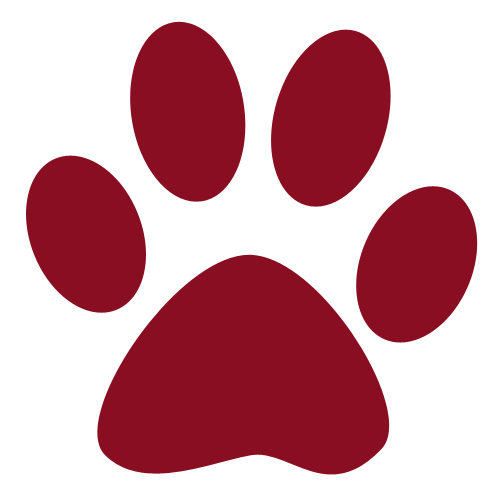 At Litchfield Veterinary Hospital we work with you to provide individual health recommendations for each patient based on their medical history, breed risk assessment, activity and exposure to different environments. 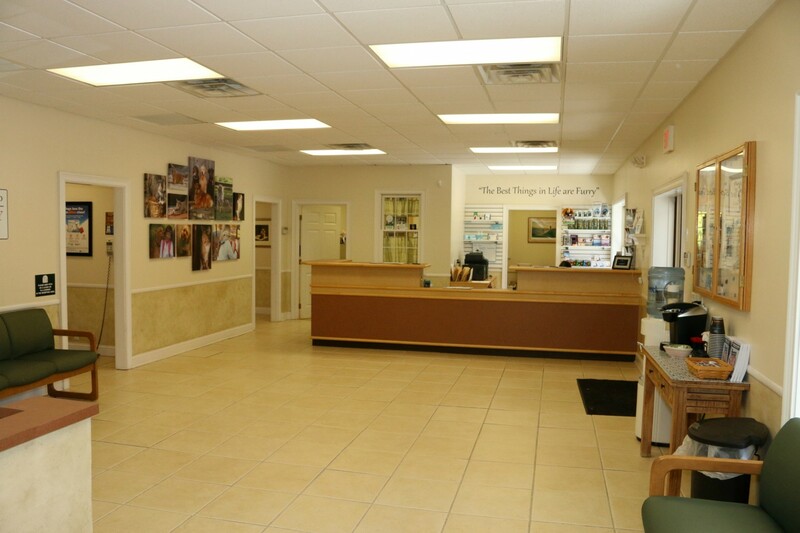 At our independently owned and operated facility, we strive to offer the most current veterinary medical and surgical advice to allow your pet to live a long and healthy life. Our veterinarians, certified technicians and veterinary assistants understand the special role your pet plays in your family and are dedicated to being a partner in your pet's health care. Our considerate approach ensures that each individual patient's needs are being addressed with the goal of reducing patient anxiety in the exam room. 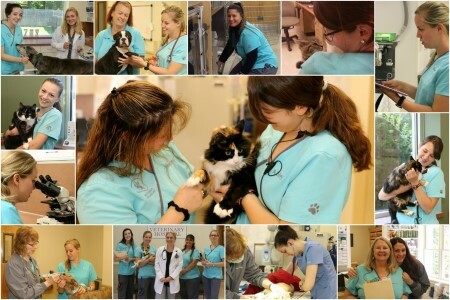 Our entire team is trained to provide Fear Free veterinary care, reducing stress for both pets and owners. We are always willing to take the time needed to explain your pet's condition and discuss options for the best care of your pet. We look forward to being a partner in your pet's care! 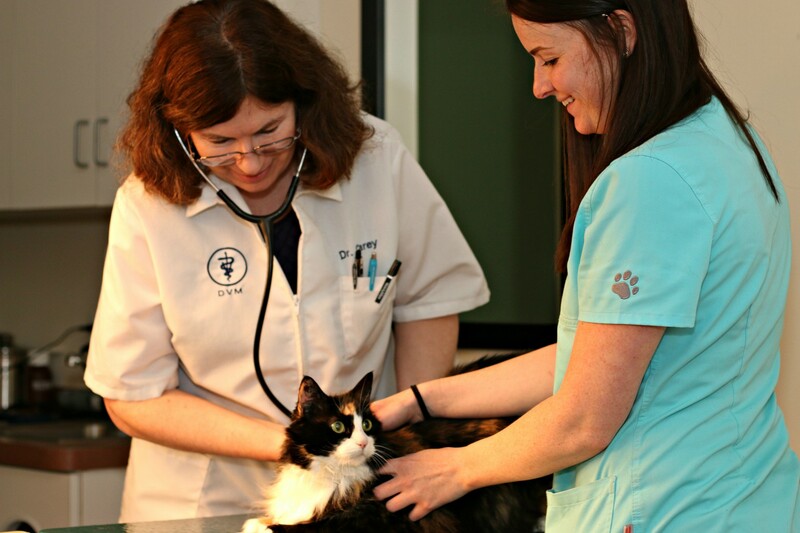 We offer a wide range of services so that our patients may benefit from full -service veterinary care. Take a look at our facility! It'll help give you an idea of our building. We hope you and your pet feel at home with us. "Working together to provide exceptional care for your pet in a Fear Free environment"
Need to schedule an appointment? We'll do our best to work with your schedule.